Measles cases worldwide surged more than 30% last year compared to 2016, with increases recorded in European countries, including the UK. According to new data from the World Health Organisation, the worrying trend was a near global phenomenon, and experts have warned that misinformation about the measles, mumps and rubella (MMR) vaccine could be fuelling the trend. Causing an unpleasant rash and fever, measles is a highly contagious and serious disease caused by a virus. Before the introduction of a measles vaccine in 1963, there were serious epidemics every two to three years, causing an estimated 2.6 million deaths globally each year. Here, we’ve rounded up five myths about measles that everyone should clue themselves up about. #Measles cases spike globally due to gaps in vaccination coverage 📈 📈📈causing an estimated 110,000 deaths. Measles is preventable through two doses of a safe and effective vaccine. #VaccinesWork! 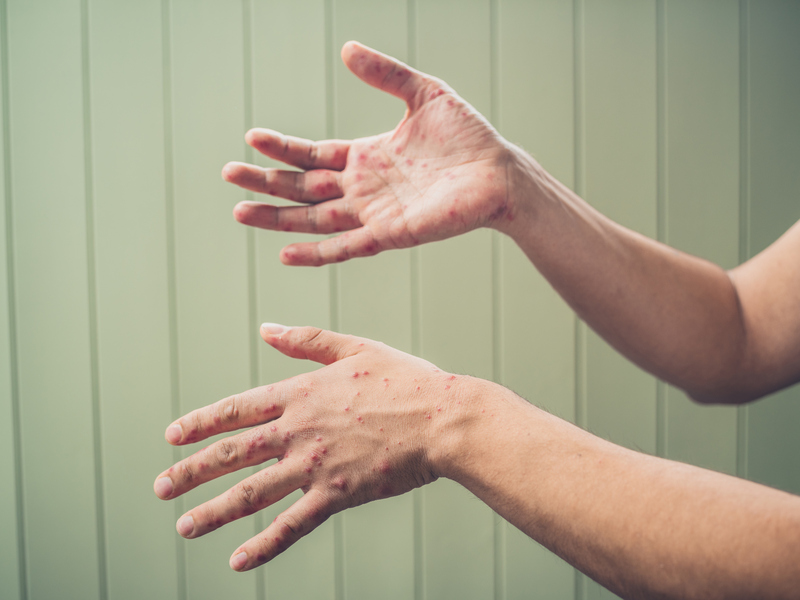 Although the NHS reports that it is most common in young children, anyone can catch measles if they haven’t been vaccinated or they haven’t had it before. Measles is spread when people breathe in or have direct contact with virus-infected fluid. Some worried parents choose not to vaccinate their children, due to discredited fears that the MMR vaccine could be linked to autism. The MMR vaccine contains weakened versions of live measles, mumps and rubella viruses. It works by triggering the immune system to produce antibodies against measles, mumps and rubella. “There’s been some controversy about whether the MMR vaccine might cause autism following a 1998 study by Dr Andrew Wakefield,” reports the NHS. The NHS says that subsequent studies in the last nine years have found no link between the MMR vaccine and autism or bowel disease. #Measles is the most contagious disease on Earth. It can have devastating consequences. It is also COMPLETELY preventable. 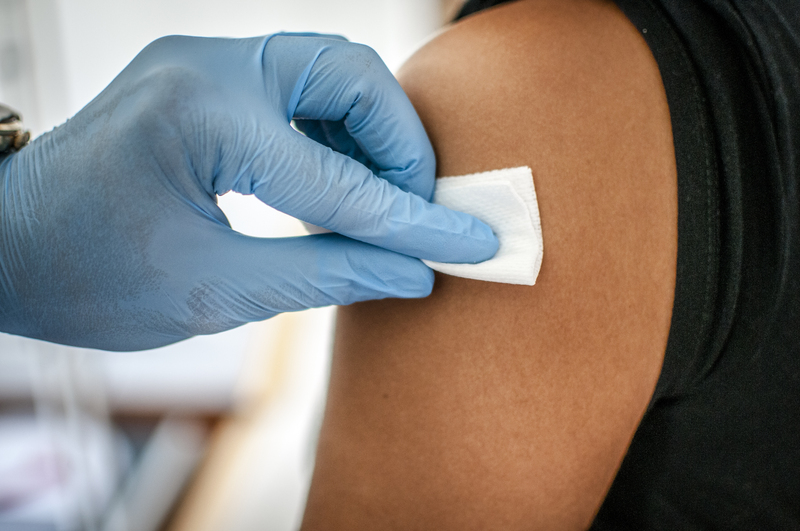 Getting vaccinated is the best way to protect yourself and your community. The only proven way to avoid catching measles is by having the MMR vaccine. It’s usually given as part of the routine NHS childhood vaccination programme. One dose is usually given to a child when they’re 12 to 13 months old. A second dose is given at 3 years and 4 months. Even if you’ve been vaccinated in the past, it doesn’t mean that your child is immunised too. You should contact your GP if you’re uncertain about whether your child’s vaccinations are up-to-date. 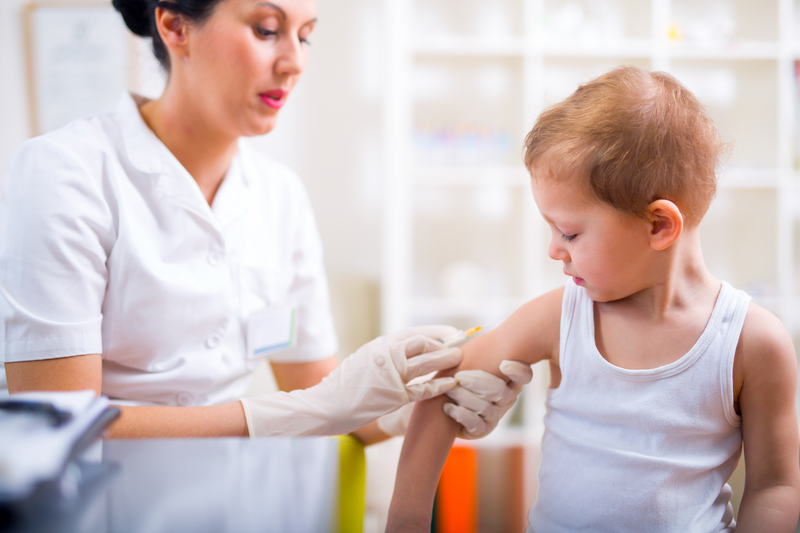 You or your child can be vaccinated at any point if you haven’t been fully vaccinated before. For most, the measles infection will clear up in 7 to 10 days without further action needed. In rare cases though, it can lead to serious and potentially life-threatening complications such as pneumonia (lung infection) and encephalitis (brain). The NHS advises that it’s best to phone before your visit as your GP surgery may need to make arrangements to reduce the risk of spreading the infection to others.